A friend of mine's health has become bad and she is currently in rehab/assisted living. 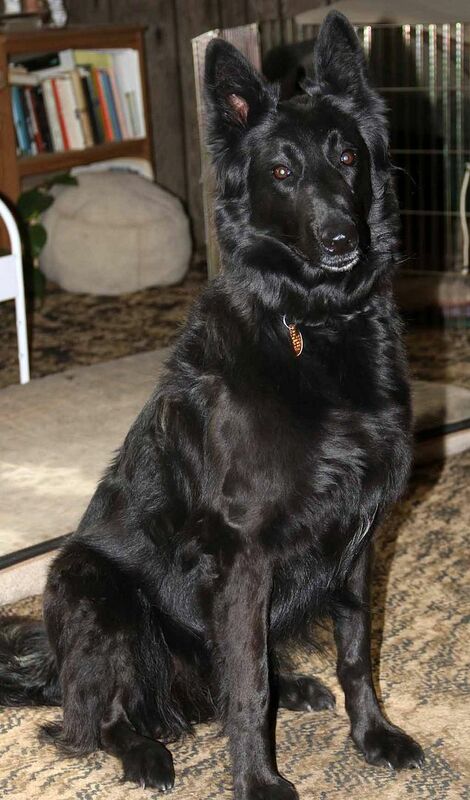 She told me she will no longer be able to care for her Belgian Shepard, Spider. It saddens her very much and she has decided that it best for me to find her the best home possible. 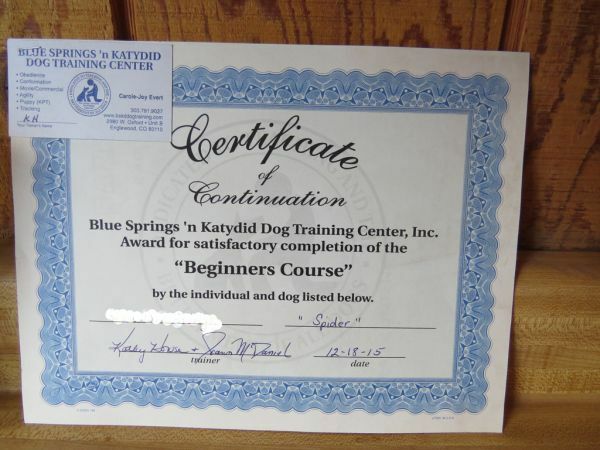 My friend has been showing, doing agility with Belgian Shepards all her life and by this gave Spider a chance at life. Spider came from a hoarder type situation and was kept in a crate for the first year of her life. When Spider was driven out to my friend's home from the east coast, she was 20lbs under weight. My friend worked very hard to try and socialize Spider. She took her to obedience classes for which she passed very well. She took her to agility once or twice a week until my friend's health did not allow her anymore. She told me Spider is quite good at agility. 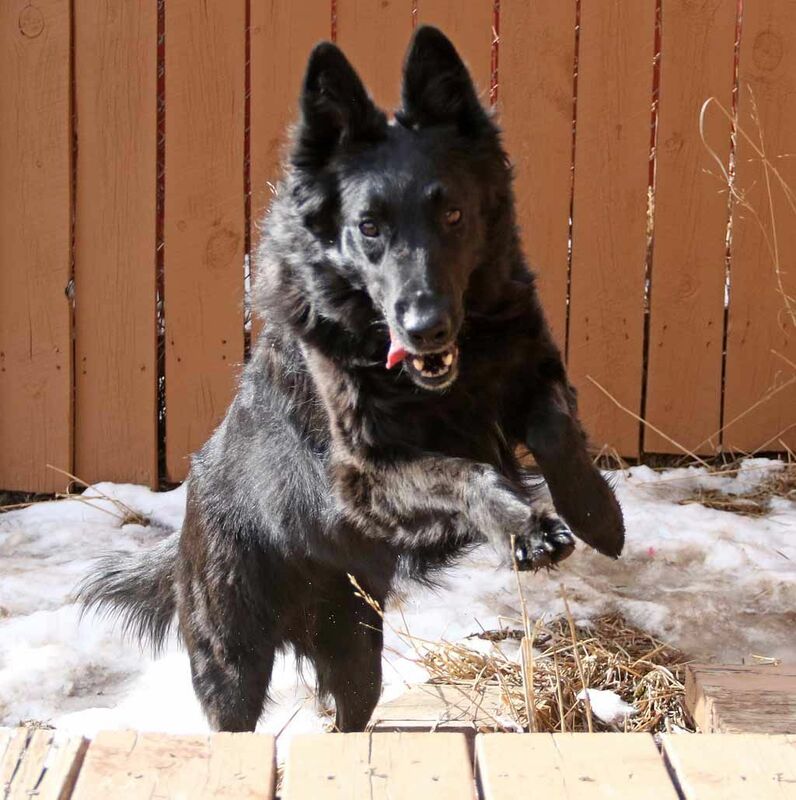 From taking care of Spider, when I let her out in the backyard, she gets excited about doing some of the agility equipment there. She knows all her commands, kennel, crate, recall and so much more that I probably don't even know. She is such a great dog, so loving and just very good. When she was staying in her kennel, which has an indoor and outdoor part, she would wait until I came over and let her out in the yard to go. I think she didn't want to go in her kennel even though part of it was outside, because it was where she stayed. She loves her tummy rubbed. She is quite loving and loves giving kisses. She would sit on your lap if she would fit. 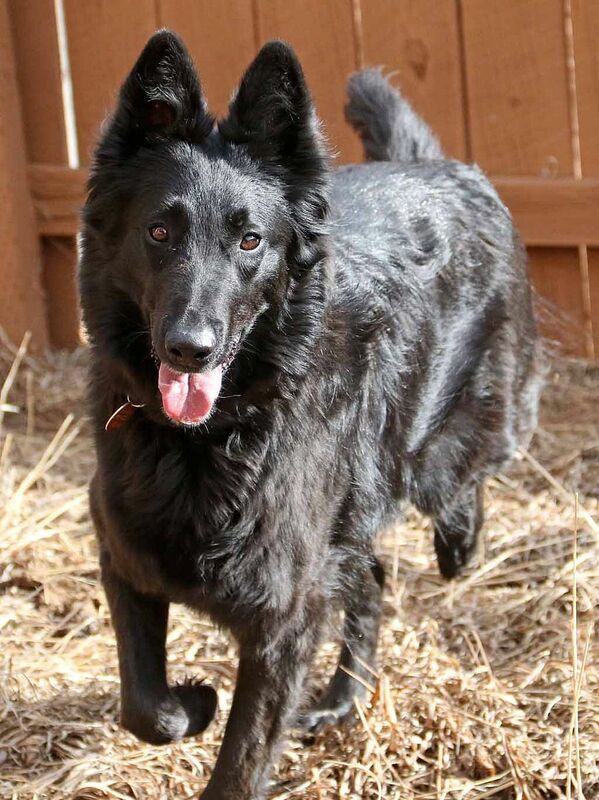 I told you about the first year of her life, because she is a little skittish and excitable - on top of being a Belgian Shepard. She is afraid of things she doesn't know. For example, when the heater came on she was afraid of the intake vent. I explained to her it was keeping her warm and that she shouldn't be afraid of it, not sure if she understood me . Anyway, it will take a person that is patient, kind and will show her she doesn't need to be afraid of anything anymore. When new people come over, I make sure I let her meet everyone. It takes a little time, but then she realizes that they are OK, but it does take time. We do not think she will do well with cats. 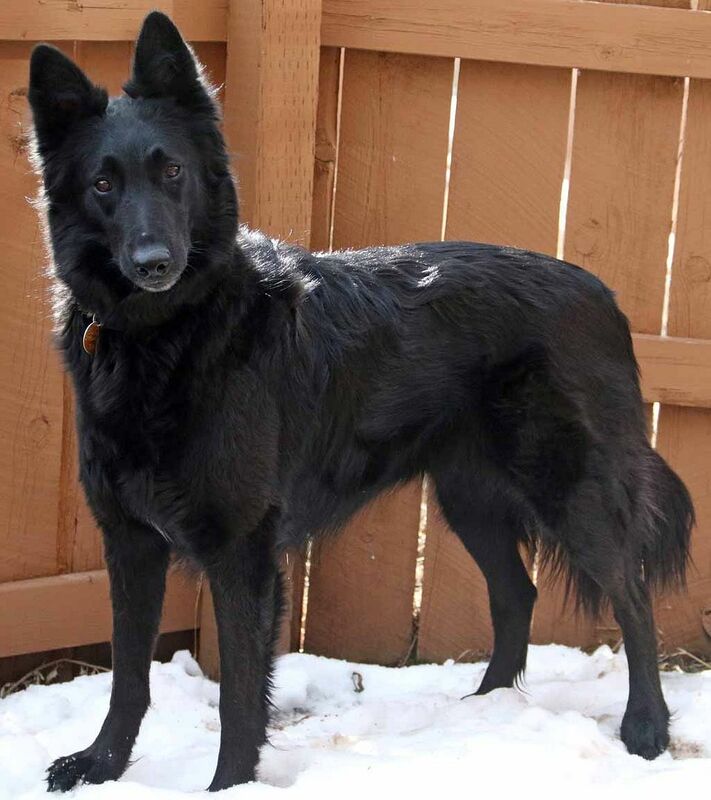 Two experienced Belgian Shepard ladies came over to evaluate her and both ladies fell in love with her and they are also trying to help find her a home. One of the ladies brought her male Belgian Shepard to meet Spider. He and Spider did quite well together. Spider's birthday is April 5th and she will be 5 this birthday. 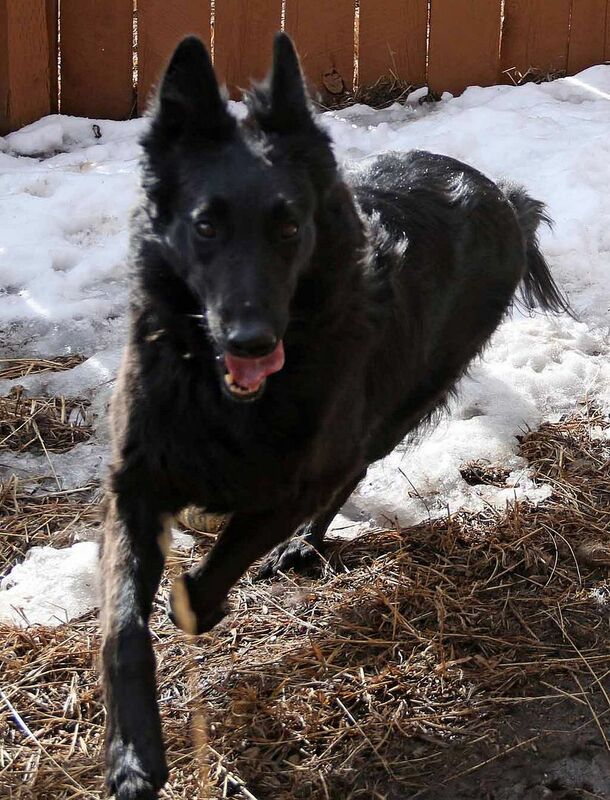 If you are experienced with Belgian Shepards and are looking for a new family member or you know someone that is, please, please PM me or call me at 303-838-7528. I feel so bad, because I only see her two times a day, I try to give her the best quality of my time, but she needs to be in a home and family. Thank-you. Here are some photos I took of her, she is a beautiful girl. Any update on spider? what a beautiful dog. Hope she finds an excellent new forever home. Thanks for asking Thunderdog. A few really great people responded and we are having each meet with Spider. We let everyone know that we want to choose the best place for Spider, so we are expecting her to be adopted and go to her new forever home early next week. 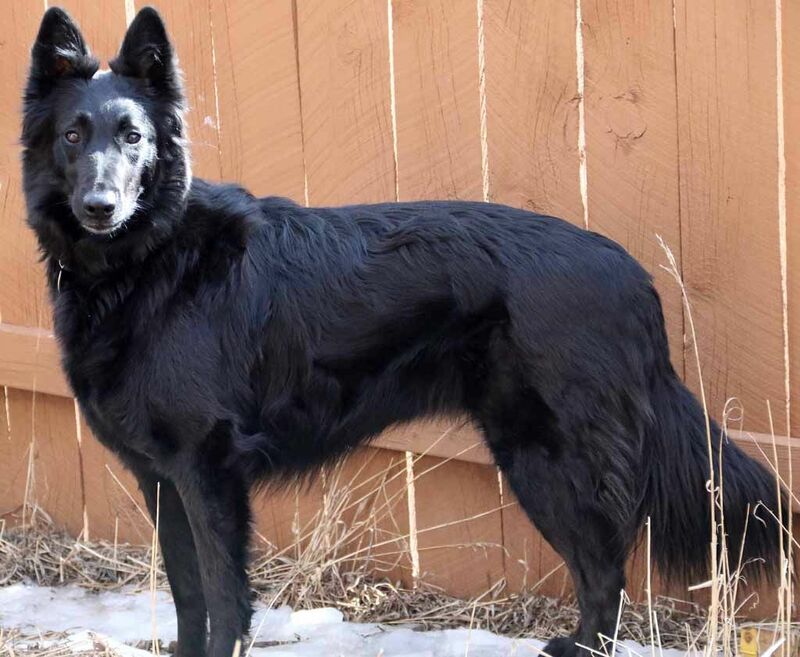 I have been so stressed, because I just want her to go the best place for her and people most experienced with Belgian Sheepdogs where she can live out the rest of her life. In the meantime she is doing really well. 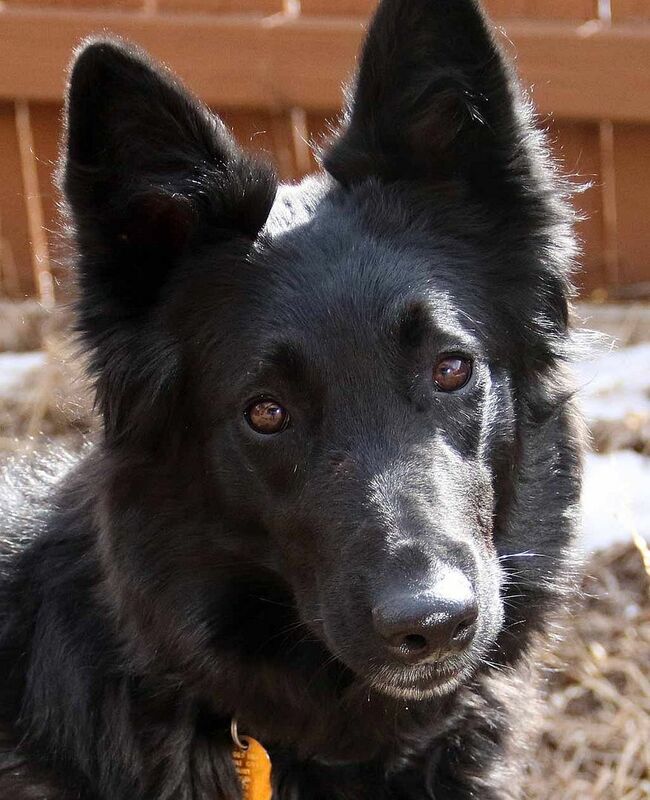 Her and I have fallen in love with each other, but I know she will do the same and vice versa with her new forever family. I’m just way too overloaded to take anymore responsibility on, otherwise I would’ve given her our home and family. 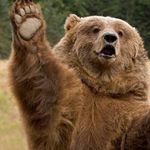 Just want to give an update. Spider went home with her family today. It went very well. The people are wonderful. The lady has worked and rescued belgians since the 70s and her husband is a kind, gentle and good man. Spider took to her immediately and also to her husband. When we carefully introduced their female belgian, Izzy, to Spider it was like when people click. It went very well. They both look like twins, plus very similar in personality. The adopters have a full acre fenced in and a very open house where the dogs have free roam. They know and have rescued belgians. I was quite impressed with how the lady was able to read Spider and how she handled and interacted with Spider. That is why I chose these people to adopt Spider and so hope I've made the right choice. I think so and hope it is forever. Keeping my fingers crossed that it all works out and Spider has found the most perfect family and home for the rest of her life. I think it’s safe to say we all do. Very good news and story Gia. It sure sounds like a good fit for everyone. Thanks for being so diligent with finding the right home for Spider. Great for her! I like when dogs can go to homes that have already had their breed and know them better. Sounds like a perfect fit. She sure is a beauty. Just want to share this morning’s update of Spider - it sure made my morning and day. It really seems like this will work, I hope with everything I have. A very smooth and quiet ride to Westcliffe. Spidey is very inquisitive with the walk I gave her around the studio last evening. She spent the night in a crate by the side of our bed and was quiet until a 5 am single bark. Feeding time was a pleasure with the dogs eating side by side. Renee gave her another walk around the studio this morning and then dropped the lead so she can get accustomed to the studio. Izze and Spidey are giving each other kisses with wagging tails. Thanks for your help and concern. So happy for Spider. 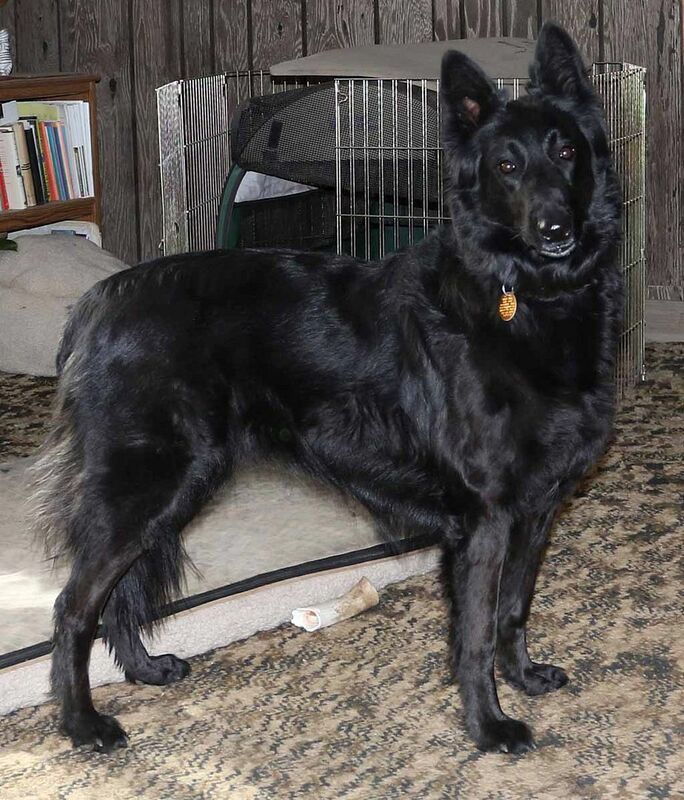 Sounds like you helped her find a new forever home Gia58. You must be one of her guardian angels. I've been following this Gia and I am so happy that she has a "girlfriend" to be with! The people sound like they are saints. You did good Gia!